The Entertainer was founded in 1981 by husband and wife team, Gary and Catherine Grant. It has more than 127 stores in the UK and 6 international stores. 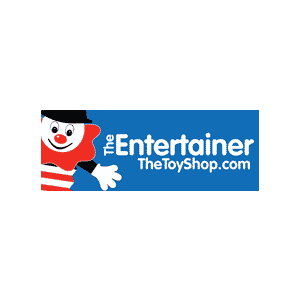 The Entertainer stocks thousands of products online at TheToyShop.com, offering a 30 minute click and collect service.